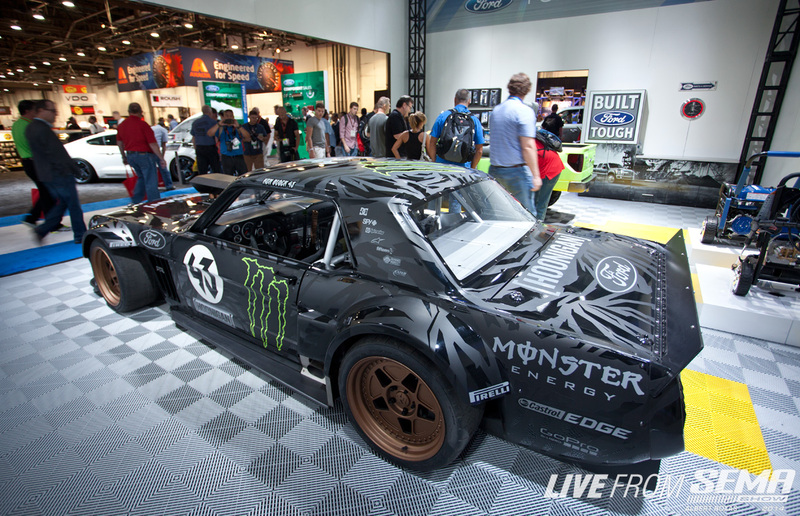 Only one day left for SEMA 2014 so if you haven't been thru Central Hall, here are the Top 5 must see vehicles before the show closes up shop! 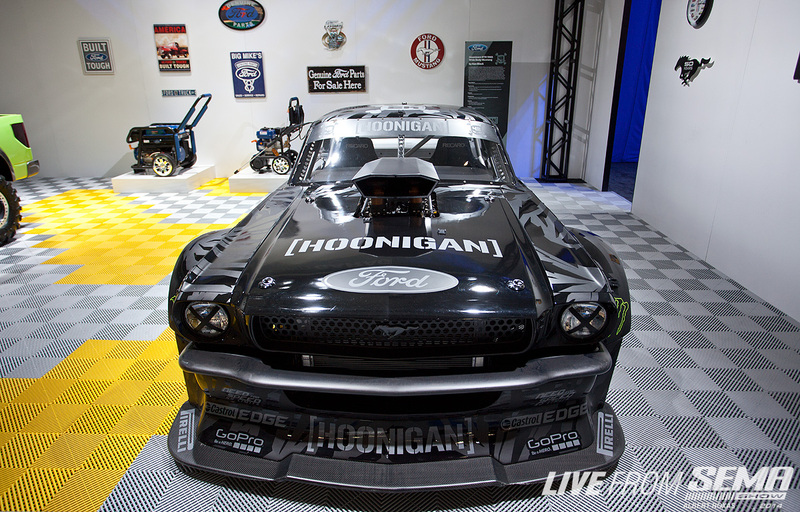 Ken Block's old school Ford Mustang RTR: 845HP, Gymkhana 7, old school Merica! horsepower...extreme hoonage is coming. Toyota Camry HotRod...America's most popular family sedan, on extreme steroids, with a shot of adrenaline. Completely guised in a full OEM Camry shell (the rear doors even work!) This insane creation has every family man daydreaming of showing up at the bus stop in this bad boy. 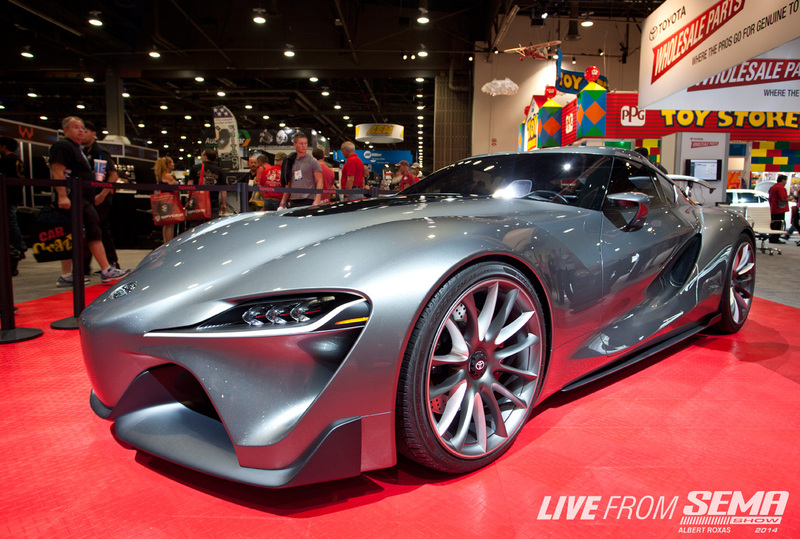 The Toyota FT-1 Concept - The Supra heir apparent, amazing in this grey metallic. 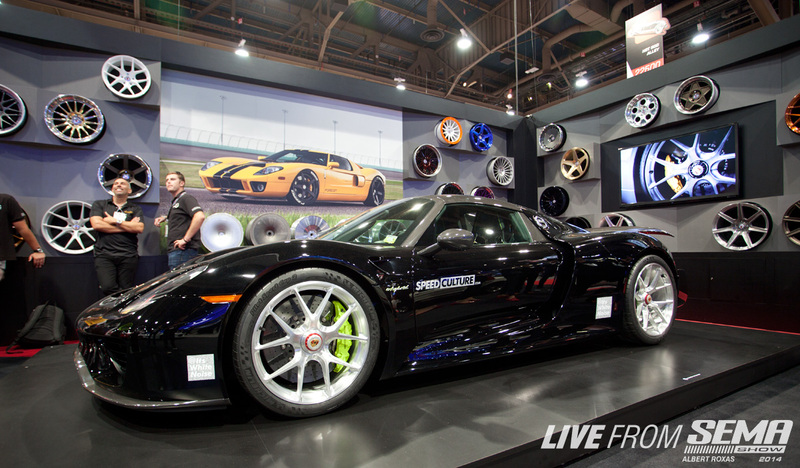 in the HRE wheels booth. 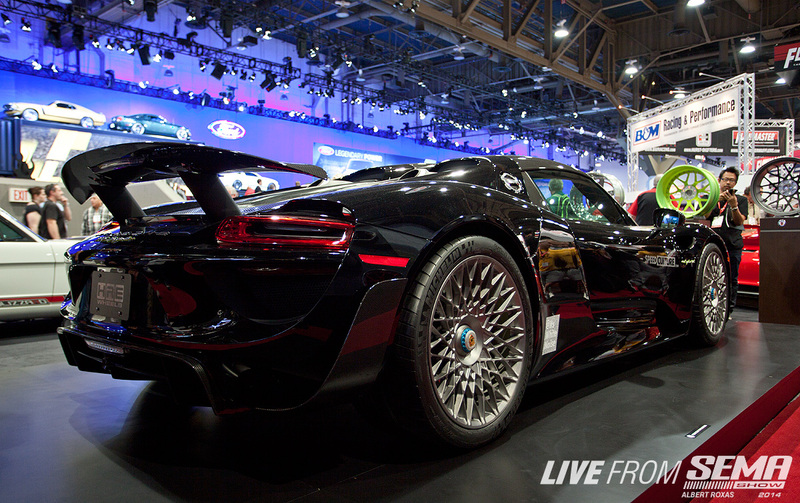 A Porsche 918...Yes, THE 918 Hypercar. $845K (MRSP) worth of extreme happiness on 2 different pairs of HRE hardware. 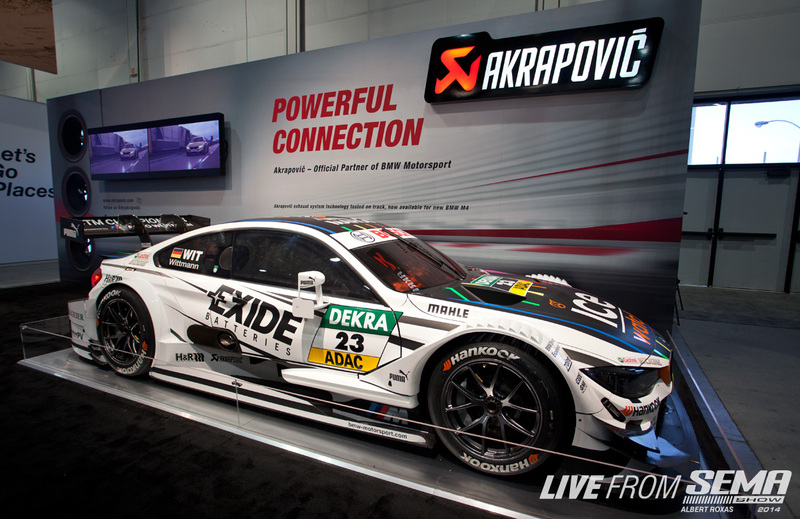 Last but not least...how about a full DTM Racecar? 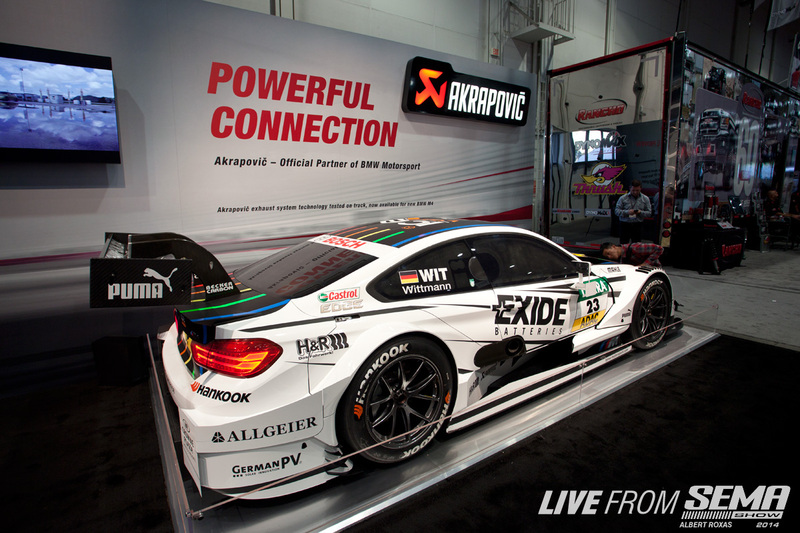 Sitting in the Akrapovic exhaust booth is a 2015 BMW ///M4 DTM Racecar...they brought an Audi R18 racecar last year so why not right? 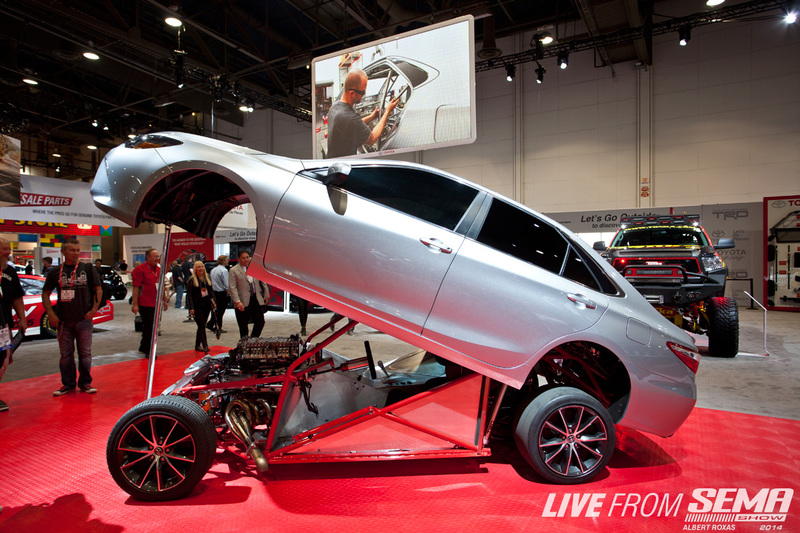 Only one more day before SEMA 2014 comes to a close! 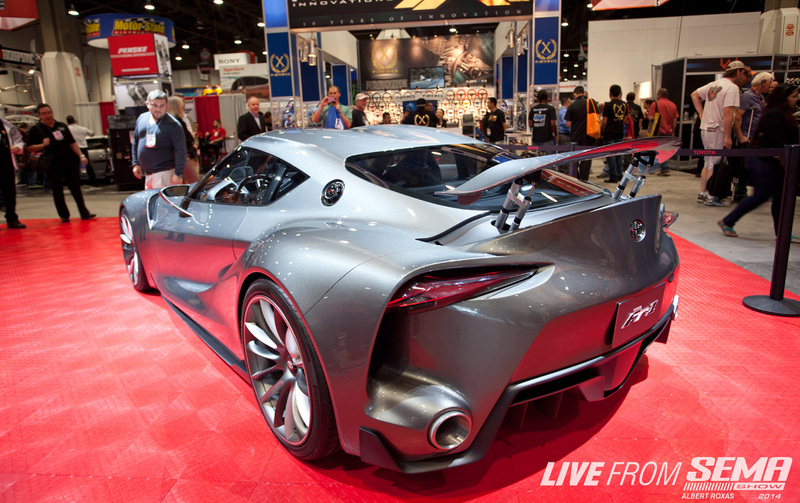 If you can't make it out, be sure to checkout the rest of the coverage available throughout drivingline.com and LIVEfromSEMA.com!